Paying to bring a claim? In one of the most significant changes ever introduced to the Employment Tribunals in this country the Government is seeking to introduce a two stage fee structure for Employment Tribunal claims in the summer of 2013.In one of the most significant changes ever introduced to the Employment Tribunals in this country the Government is seeking to introduce a two stage fee structure for Employment Tribunal claims in the summer of 2013. In line with other Courts where a fee is required the Government is seeking to require users of the Tribunal System to bear part of the cost burden in bringing a claim. In summary, a Claimant will now be required to pay a fee when they issue a claim (that is the issue fee). If the claim then proceeds to a full Tribunal Hearing the Claimant will also be required to pay a further fee (a hearing fee) which would be provisionally around 4-6 weeks before the hearing date. An Employment Tribunal Judge will have a power to order the unsuccessful party to reimburse the fees paid by the successful party although this will remain at the Judge’s discretion. The level of fee required will depend upon the type of claim. There are two types of claim: Level One claims and Level Two claims. Level One claims deal with straight forward low value claims such as sums due on termination of employment such as unpaid wages, redundancy payments and payments in lieu of notice. Whereas Level Two claims comprise all other claims including unfair dismissal, discrimination, equal pay and whistle blown claims. Where more than one Claimant is bringing the same claim the two stage fee structure will take into account the number of Claimants who are bringing a claim and the fees will be multiplied by factors dictated by the number of Claimants. 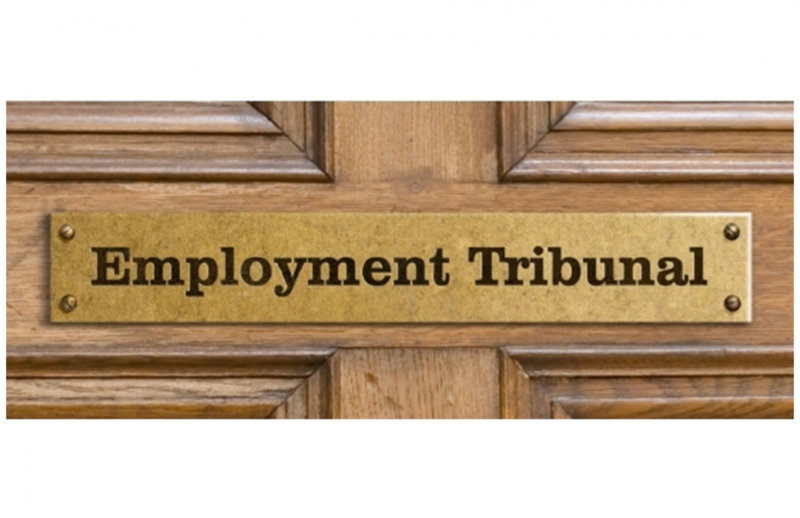 The new Tribunal fee system will also be extended to the Employment Appeal Tribunal and this will reflect the two stage structure to be introduced in the Employment Tribunal. This will involve a fee of £400.00 to issue an appeal and a fee of £1,200.00 to proceed to a full hearing. There will not be any exemptions to the requirement to pay the Tribunal fees. However to protect access to justice for Claimants who cannot afford to pay any (or a proportion of) the fees the current HMCTS Civil Courts Remission System will be extended to both the Employment Tribunal and the Employment Appeal Tribunal. This system will allow Claimants to provide proof of their financial eligibility for either a full or partial remission and will be based on receipt of certain benefits or their own (or their partner’s) gross annual income or their (or their partner’s) monthly disposable income. The introduction of fees in the Employment Tribunals has generated a great deal of debate. Employee groups are opposed to the principle of paying any fees at all and argue that any fees will prevent access to justice and prevent workers from bringing valid claims. Business groups believe that the fee system could explicitly deter weak and vexatious claims brought by employees. The introduction of Tribunal fees will undoubtedly create new tactics in relation to Employment Tribunal litigation and will continue to be scrutinised closely by Employer and Employee groups as well as by Lawyers and Judges alike. For more information contact Nick Smith, Partner Head of Employment on nsmith@mincoffs.co.uk or 0191 2127739. Home › News › Paying to bring a claim?